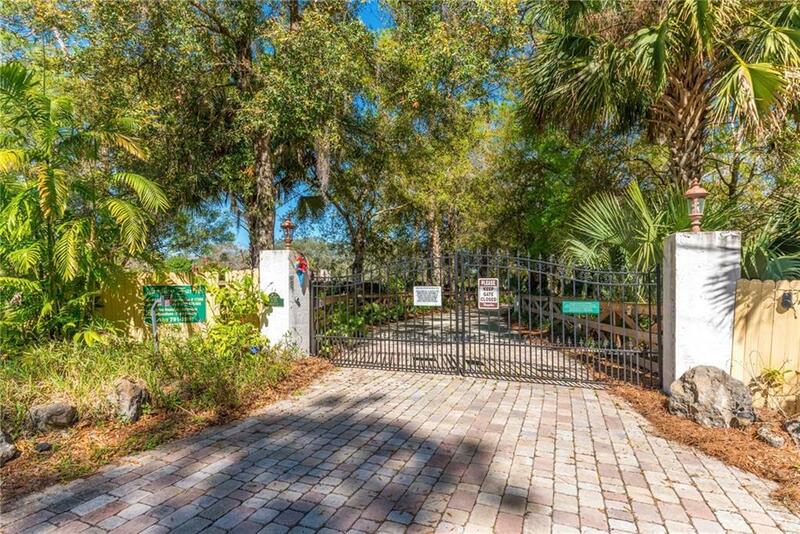 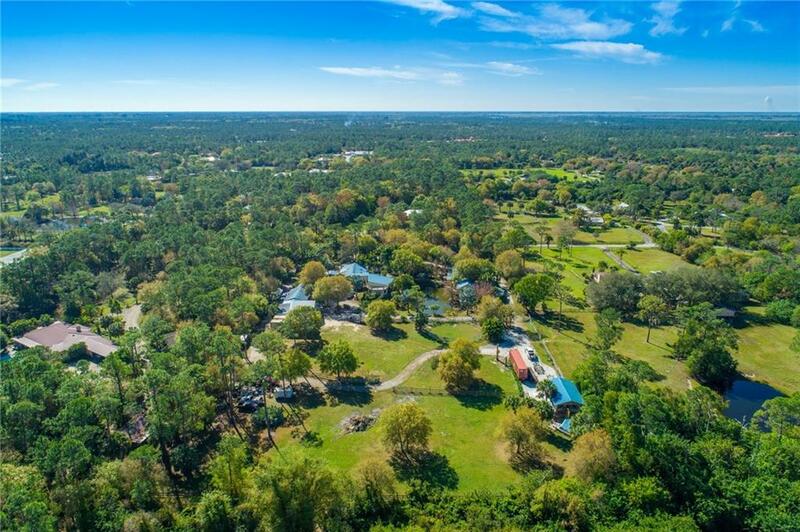 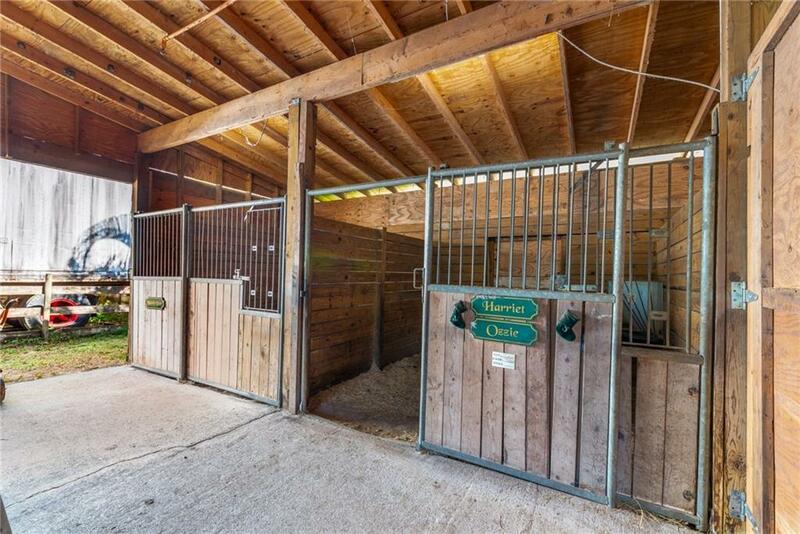 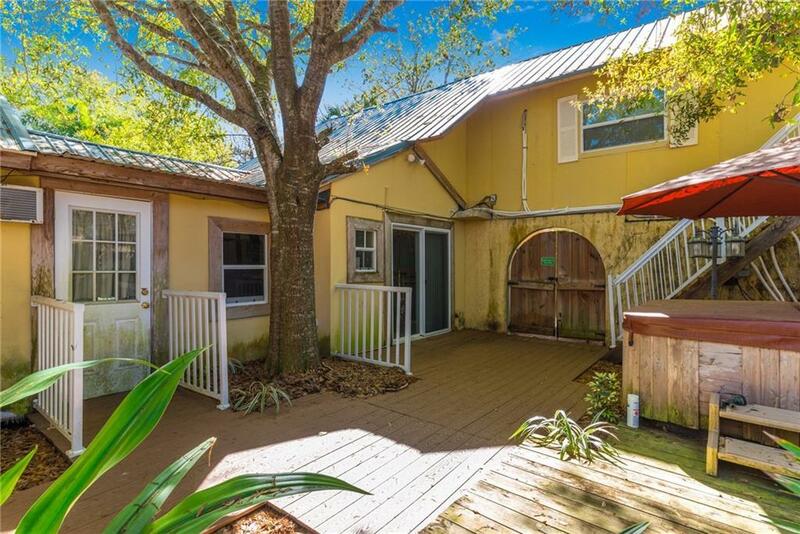 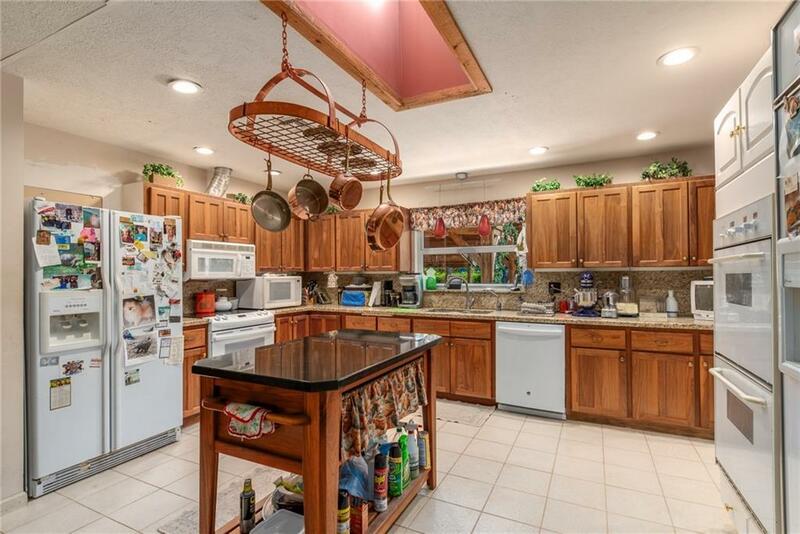 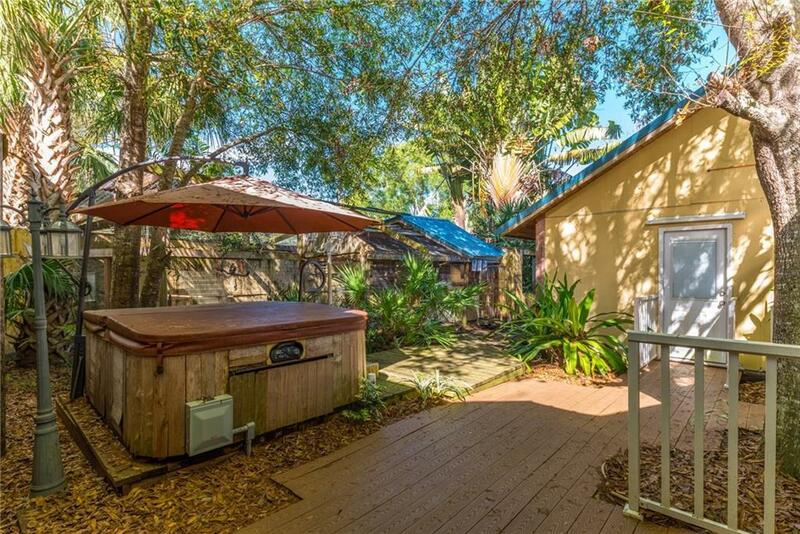 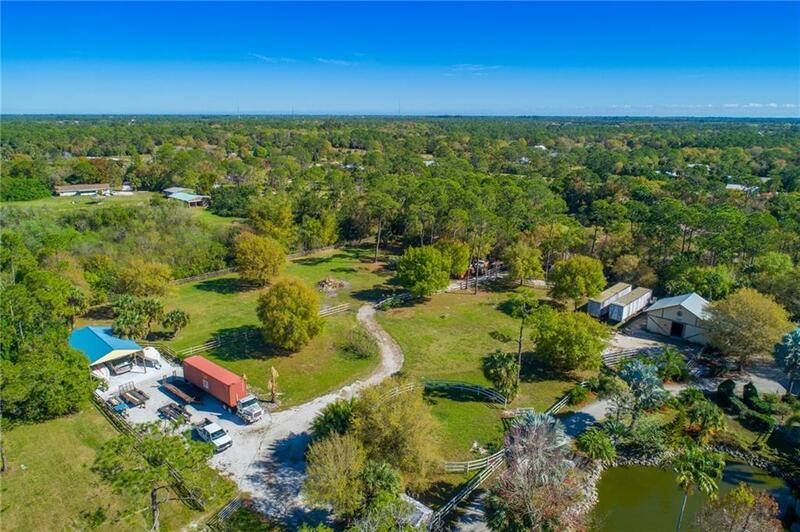 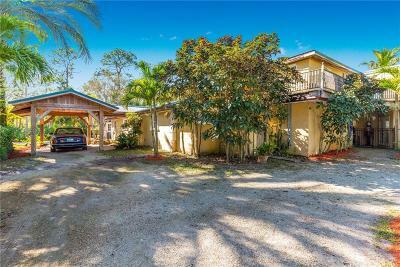 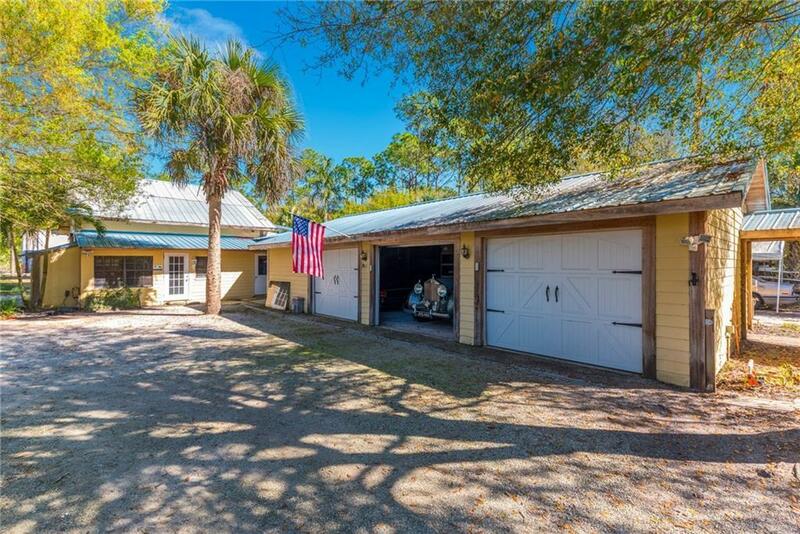 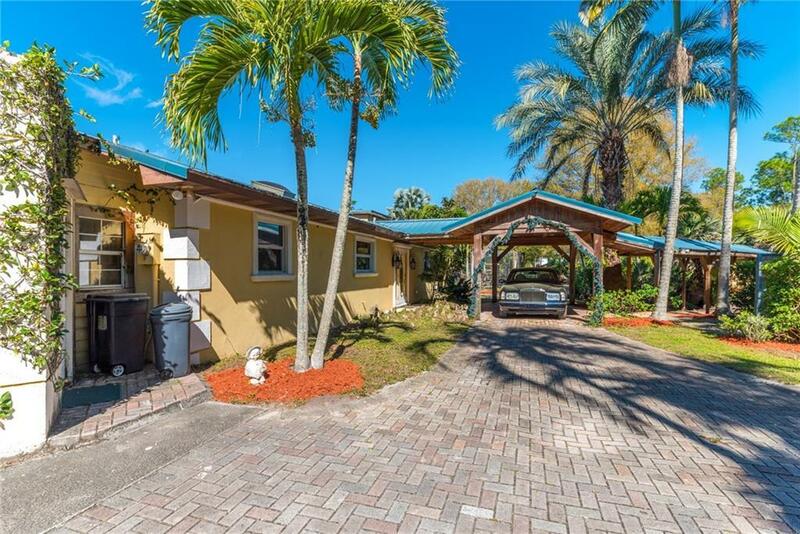 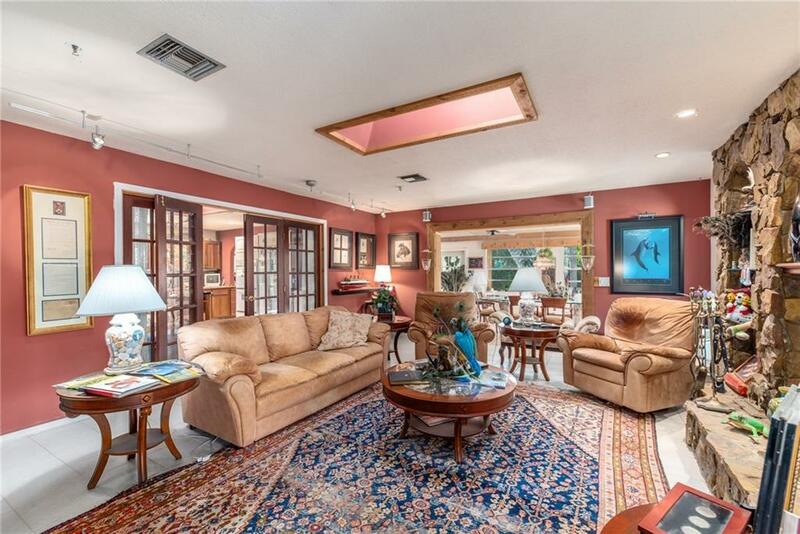 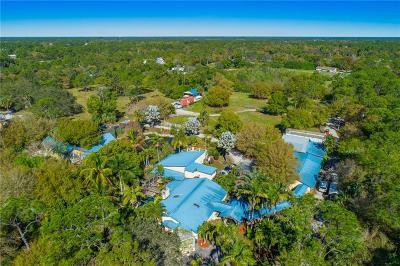 Yardley Farms is a five acre ranchette that is overloaded with features for the equestrian or country escape lifestyle...only 10 minutes from I-95 & the Florida Turnpike. 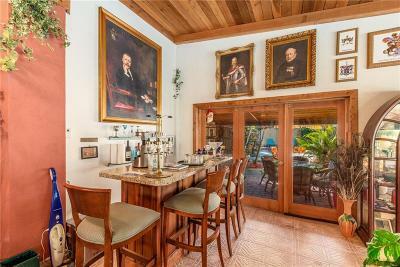 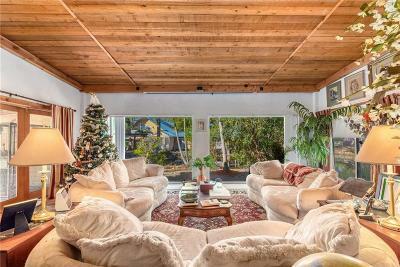 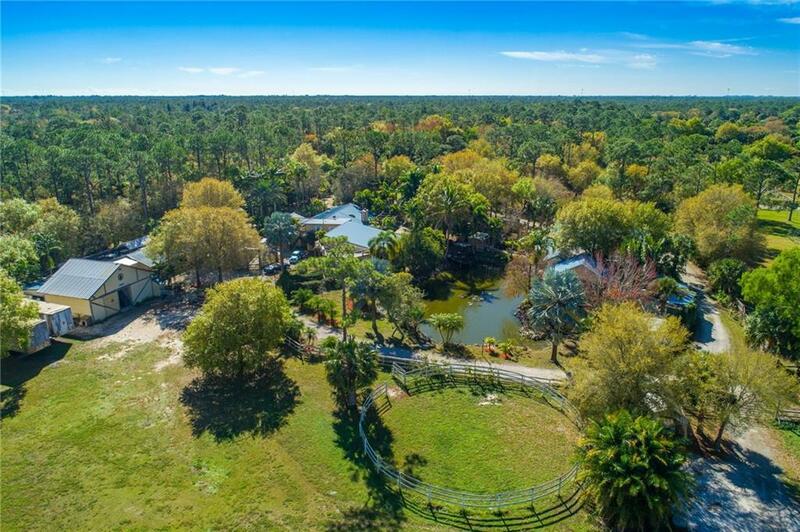 With no wetlands on the property, the 6 Bedroom, 5 1/2 Bath estate has 5,479 sf under air and 13,256 total construction. 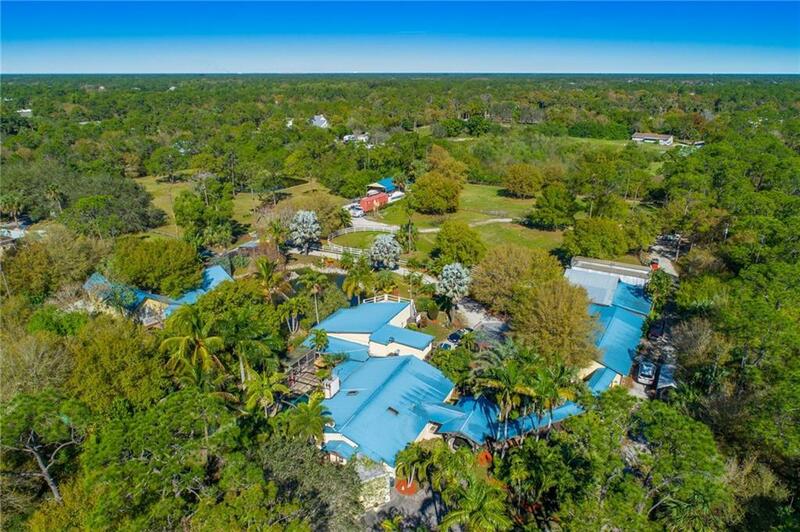 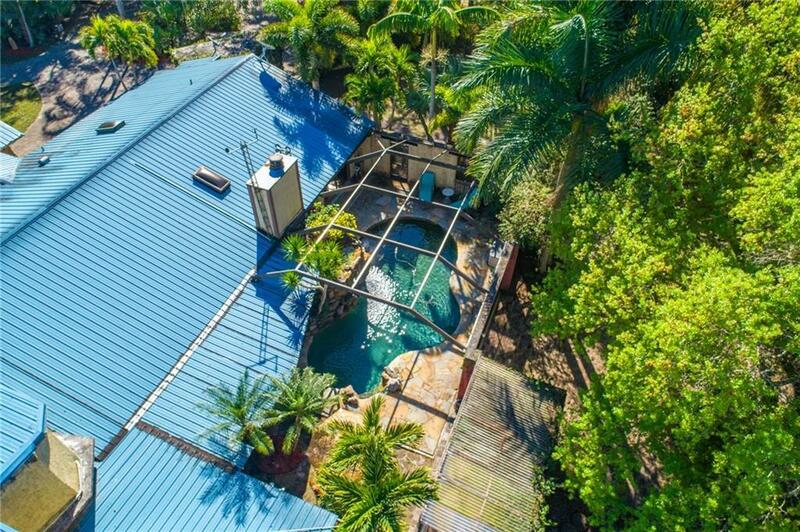 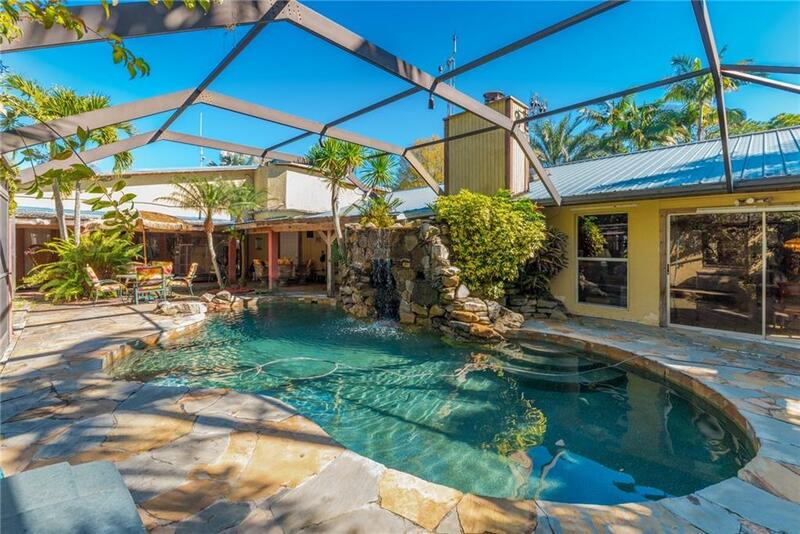 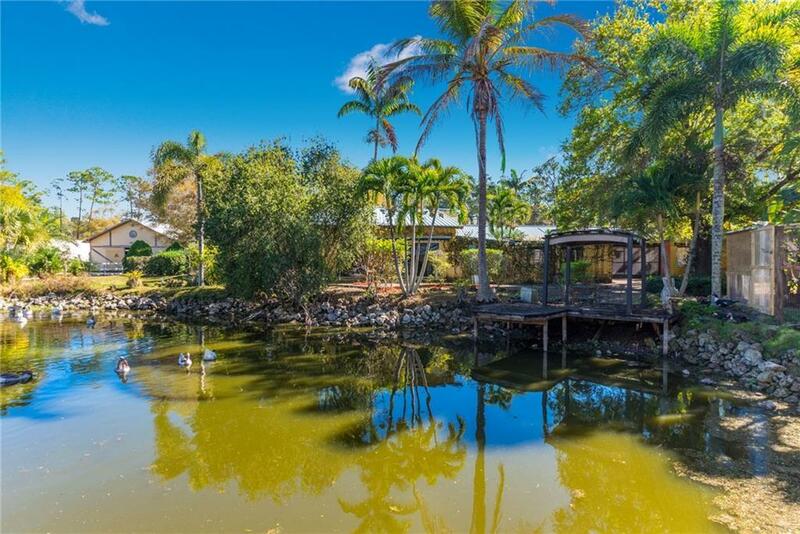 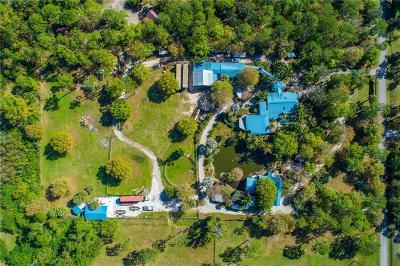 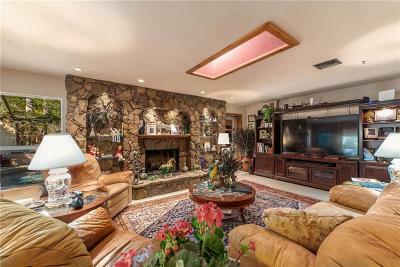 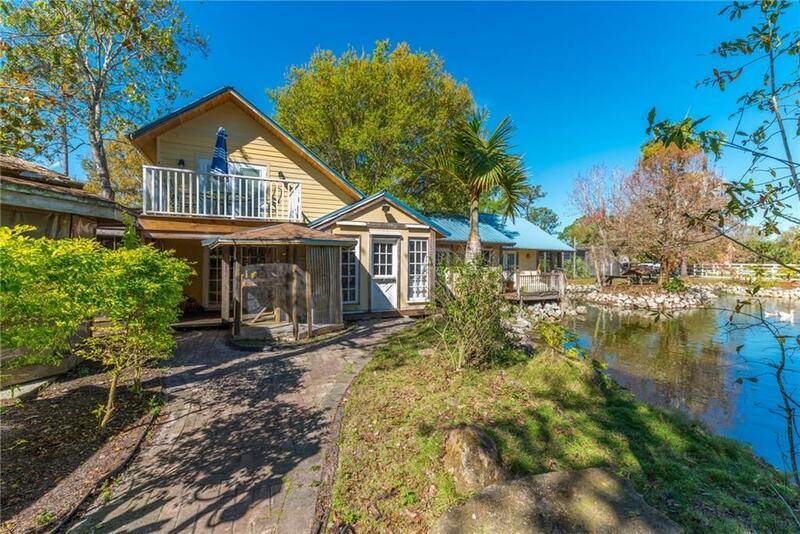 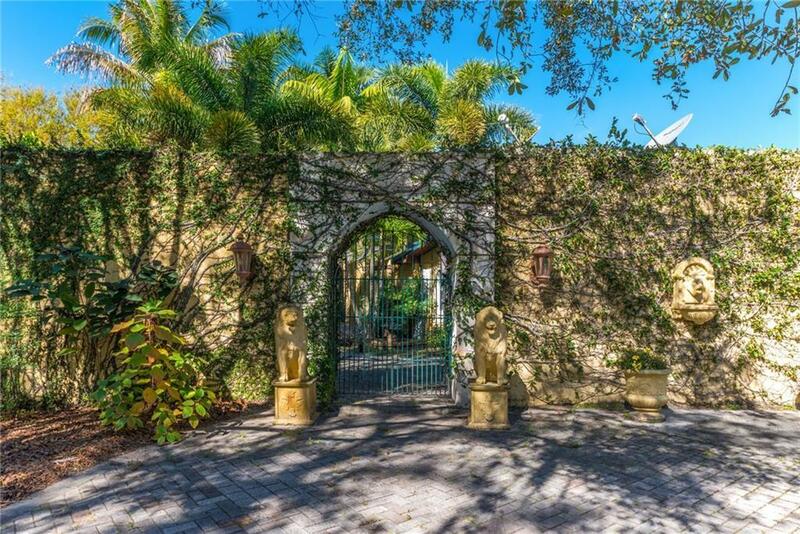 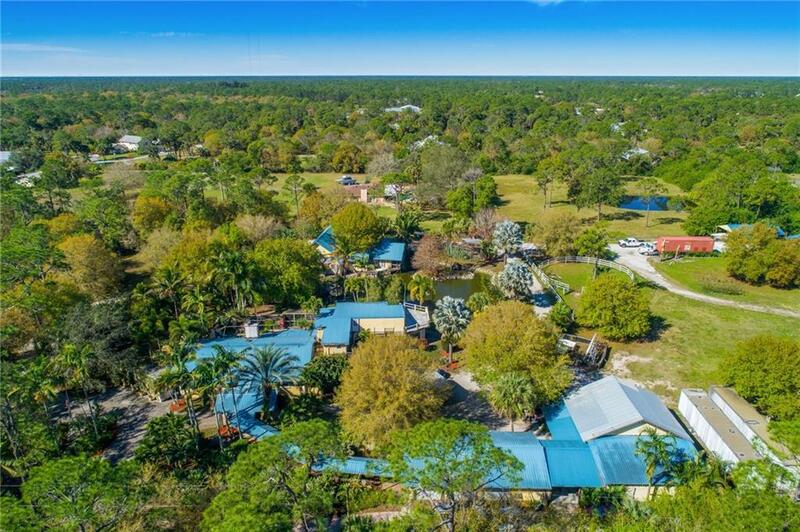 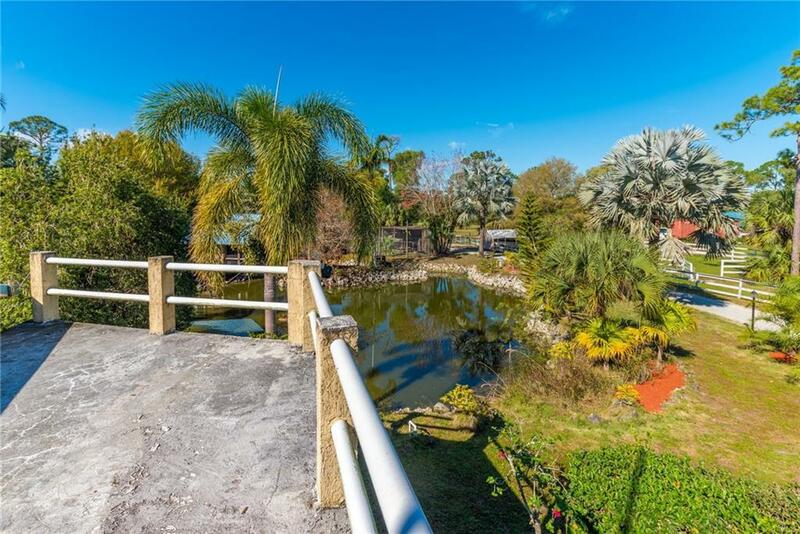 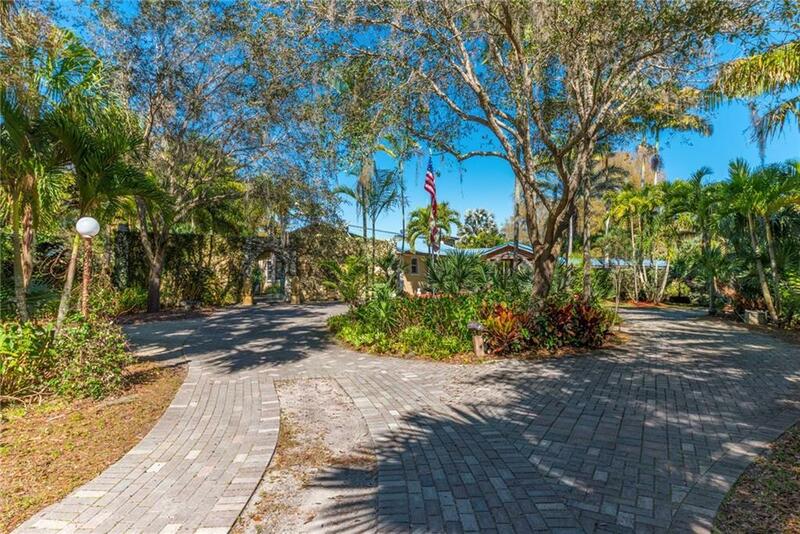 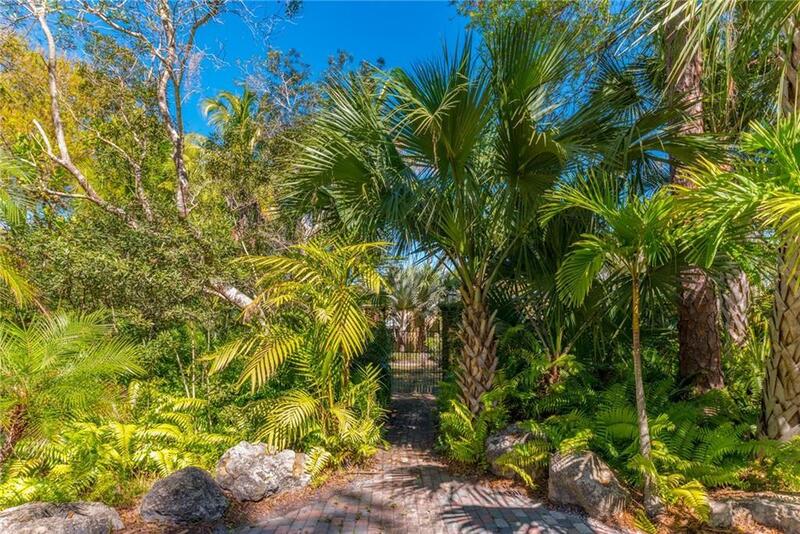 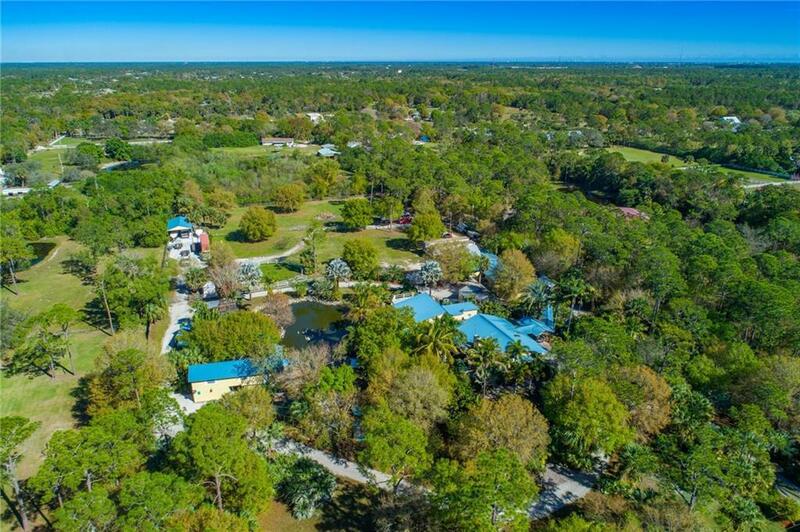 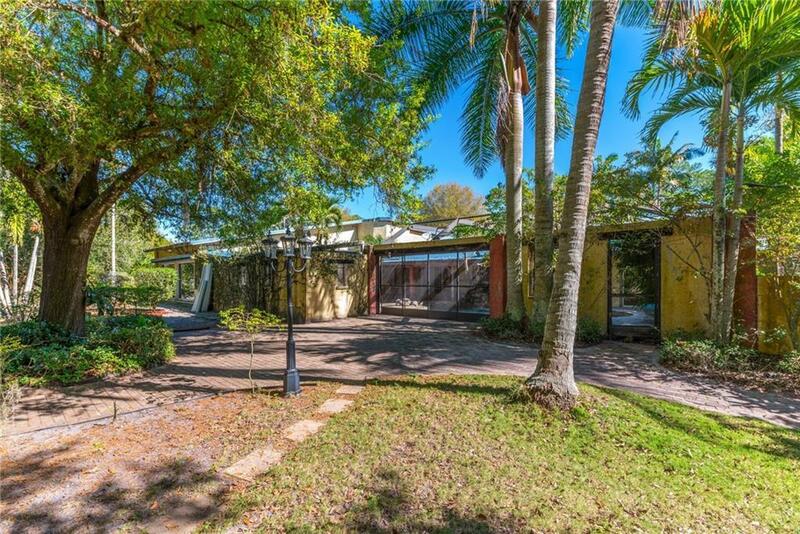 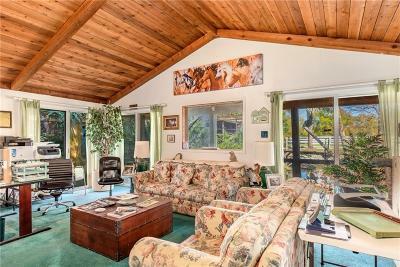 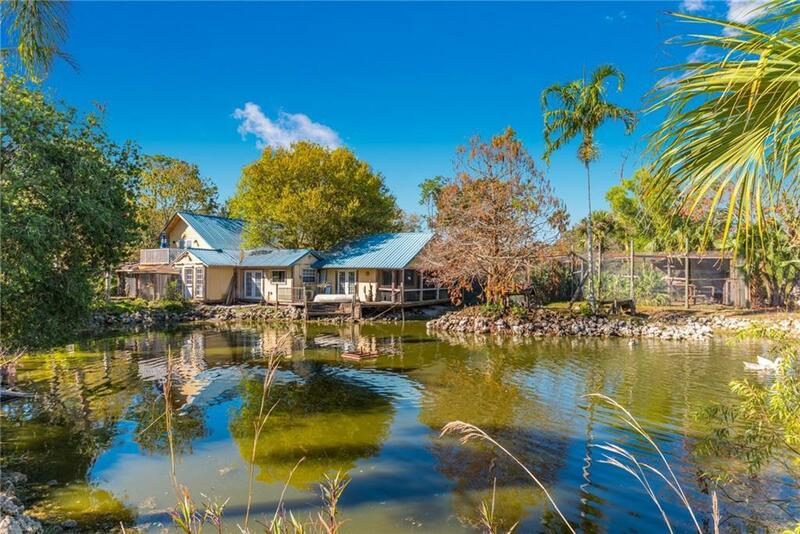 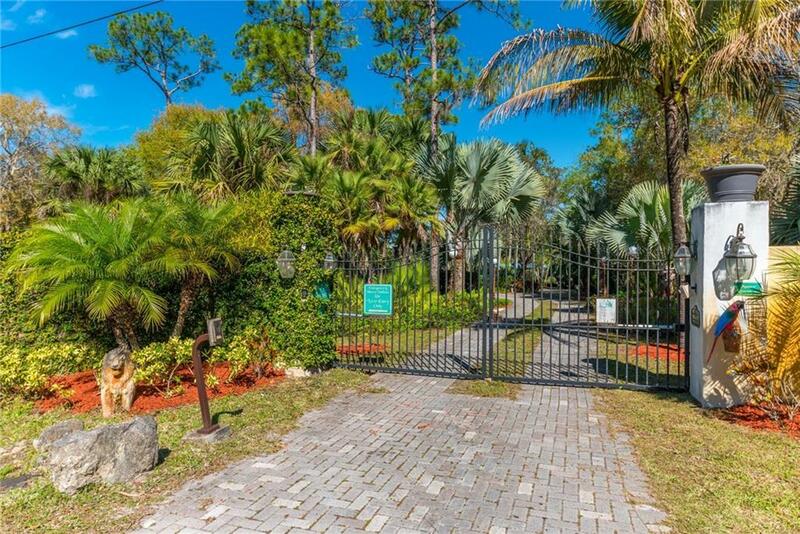 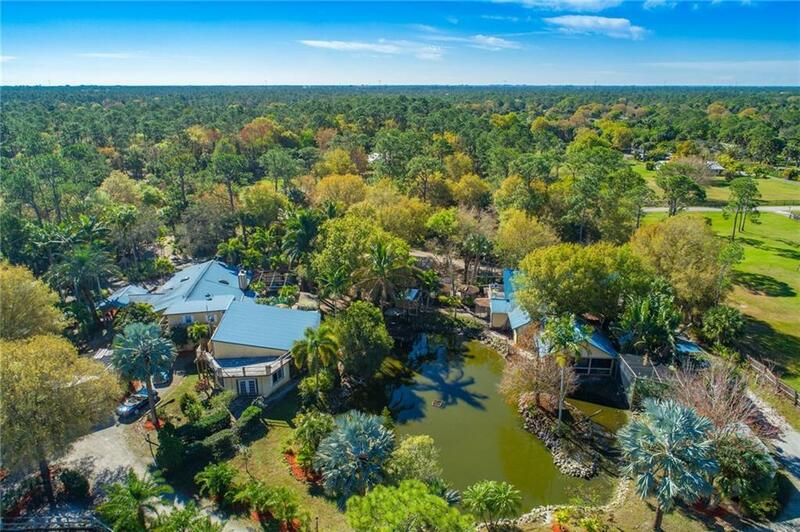 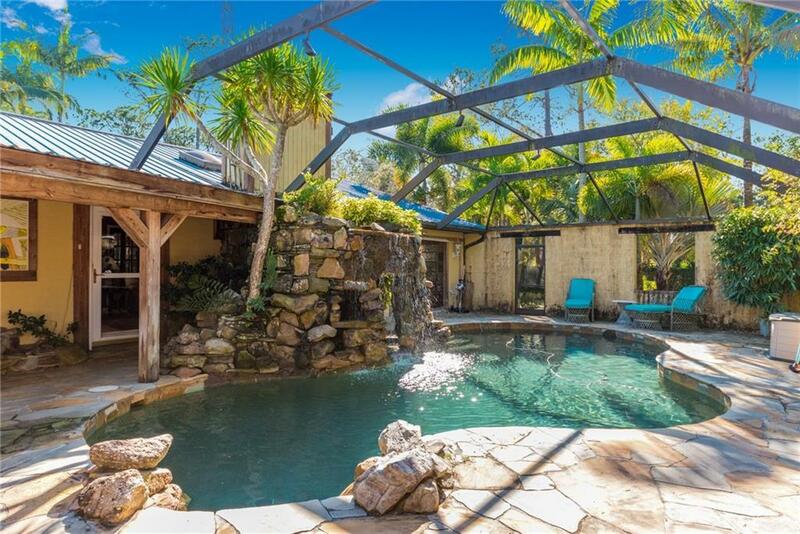 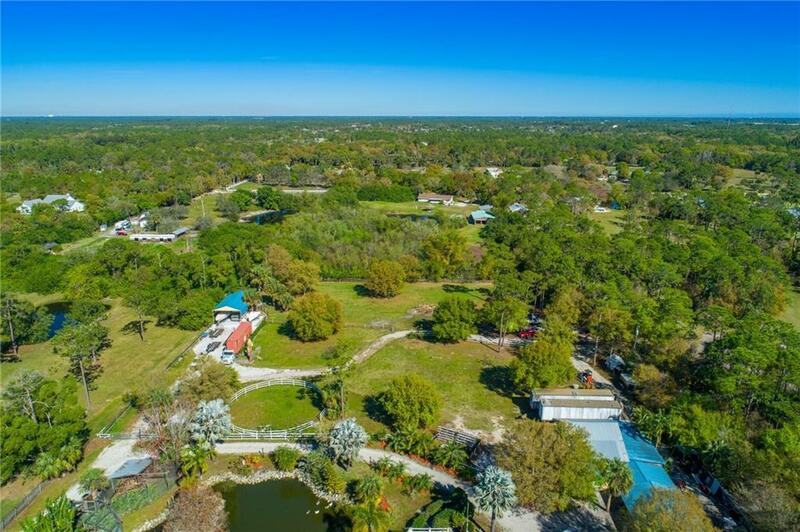 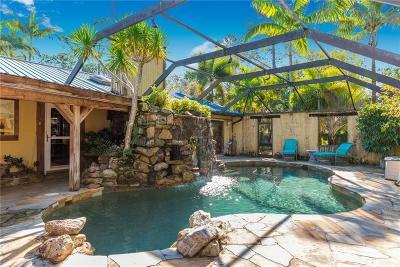 Structures include 5 car garage, Private Guest House, in-ground pool with rock grotto waterfall, stables with 5 stalls, equestrian ring, pasture, RV/Boat covered storage, security gate & alarm system, fire sprinkler system, hurricane protection...the features and potential uses for this estate are endless. 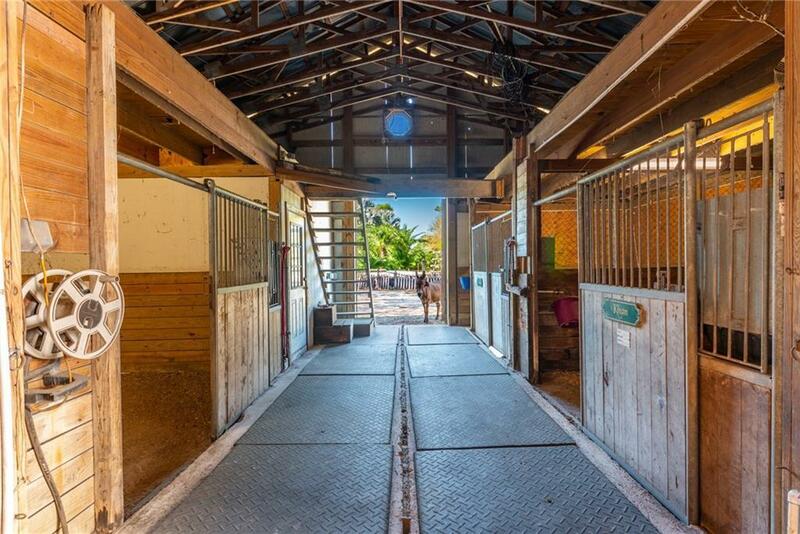 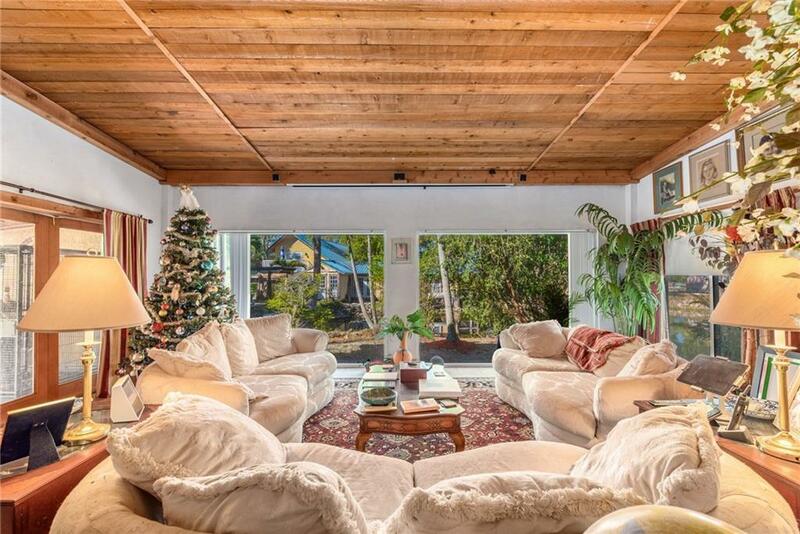 Too much to describe here, you must tour the property to take it all in. 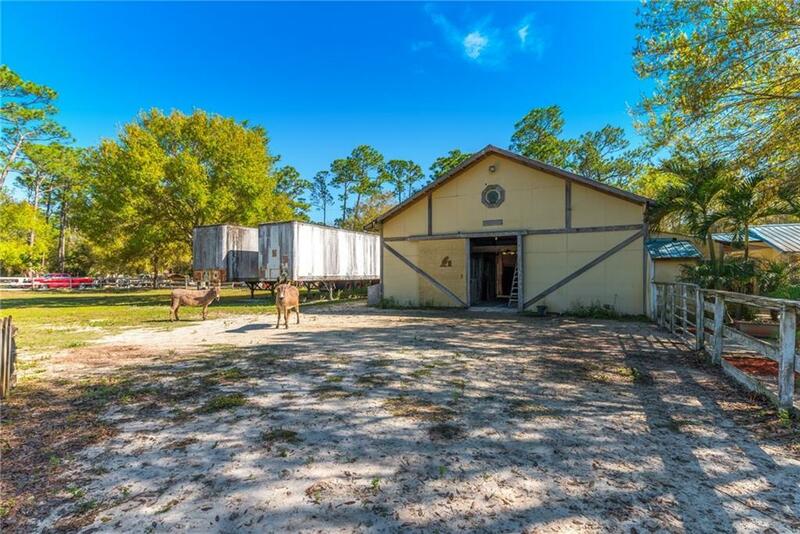 Appointments will be scheduled for qualified buyers/investors.